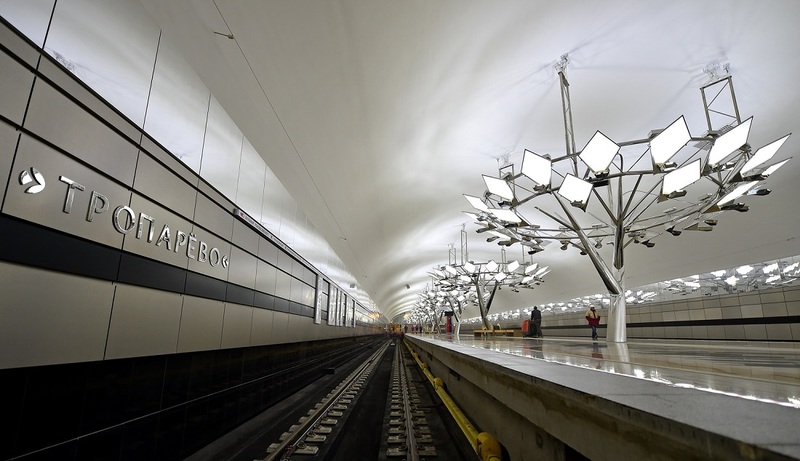 Metro station Troparevo has opened at Sokolnocheskaya line. Prior to commissioning Rumyantsevo and Salaryevo stations, Troparevo will be the ultimate station in the southwestern section of the red line. The architectural image of the station hall and platform is designed as an avenue under trees in the park. 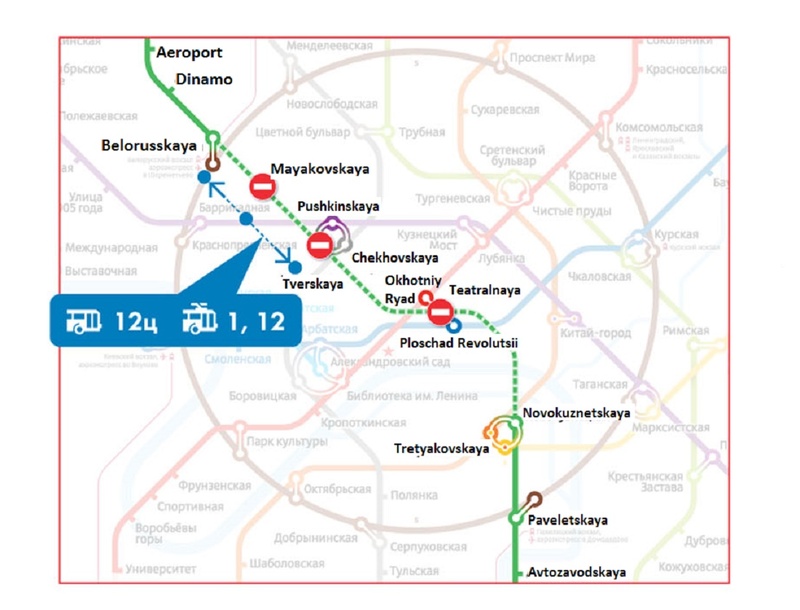 Besides, Moscow Metro extends working time of 14 stations that had reduced schedule. These stations will now open and close at the same time, at 5.30 and 1.00 respectively. 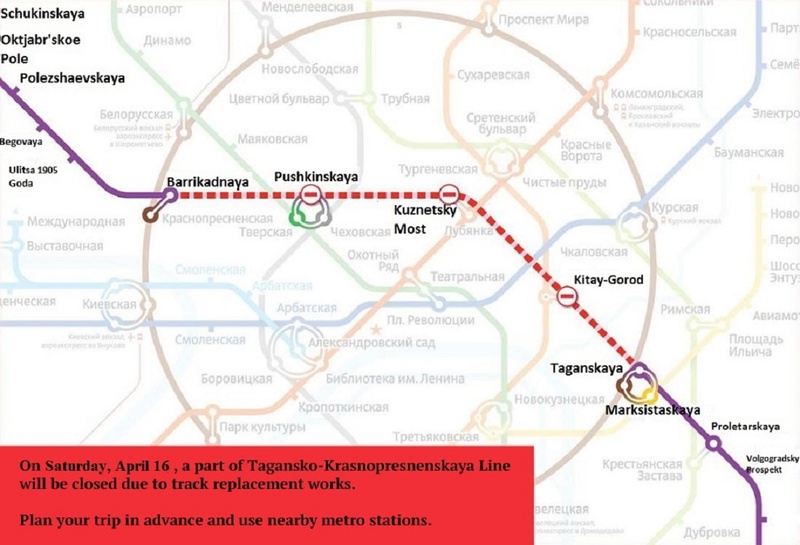 A new timetable will operate at following stations: Cherkizovskaya, Preobragenskaya Ploschad’, Lubyanka, Kropotkinskaya, Park Kultury (the red line); Pionerskaya, Filevsky Park, Bagrationovskaya blue line); Kievskaya and Ploschad’ Revolutsii (dark blue line) and stations Pushkinskaya, Vodniy Stadion, Tretyakovskaya, Kozhuhovskaya. Each of these stations has at least one entrance, which opens later and closes earlier than at other metro stations. Furthermore, passengers will soon have an opportunity to call a taxi and charge a cell phone at the information desks in the subway. Pilot project on placement of such desks at the stations will be launched in the first quarter of 2015. The first one will appear in the ticket office area at Komsomolskaya station. 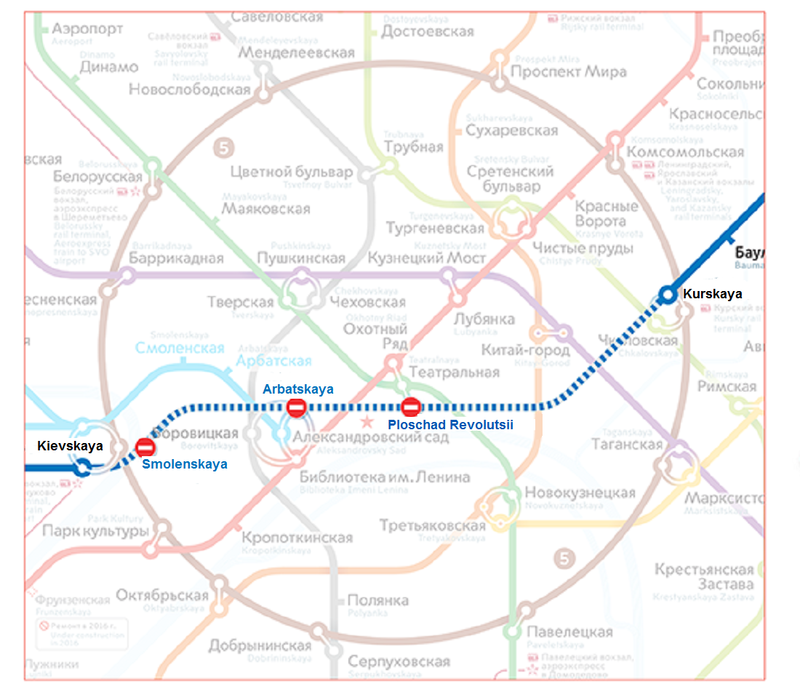 In addition, Moscow Metro will renovate navigation at the stations. Dynamic displays with information about emergencies and train arrival waiting time will appear there. Moreover, the Metro plans to launch a special mobile application, which will contain all the necessary information for passengers next year.